Over the last decade or so we have been moving away from more pharmaceutical grade supplements. As a result, we have begun looking towards more natural options as a way to enhance health and function in a more organic and health-positive manner. With this has come an abundance of research into compounds derived from wildlife and plants, which act to reintroduce those key nutrients that were once a large part of the human diet, but are no longer consumed on a regular basis (if at all). Cartilage itself is an important structural component of almost any living organism (including the human body). It is a firm connective tissue that is harder than many ligamentous structures, but still much softer the bone. Cartilage plays a primary role providing essential cushioning to joints (eg. knees, elbows, and hips), while also helping provide both rigidity and flexibility to those structures that need to be firm, but also have the capacity to move slightly (eg. nose, ears, and airways). With this mind, shark cartilage is exactly what it sounds like – a supplement derived from the cartilage found within the skeleton of sharks. It is important to note that sharks have no true bone, as their skeletons are made entirely of cartilage. And it is through these compounds that shark cartilage exhibits its potent health befits. What are the Benefits of Shark Cartilage? 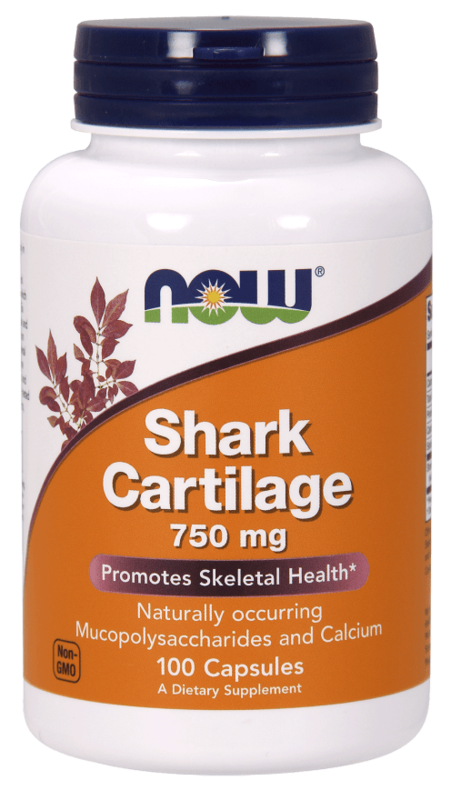 Shark cartilage is becoming an increasingly popular supplement within organic health circles, where it often suggested to positively impact a myriad of different diseases. With this in mind, we wanted to take an objective look at the research to determine where it offers the most benefit. Does Shark Cartilage Help with Cancer? One of the reasons that shark cartilage has become so popular over the last few years is because there is early research suggesting that it may have the potential to help assist in the treatment of cancer. You see, cell-based and animal studies have shown that it can help fight cancer by stopping the growth of blood vessels within cancerous cells, thus killing them off . While this research is yet to be replicated in human studies, it does suggest that shark cartilage may offer a potential addition to more traditional cancer treatments – although more research is still needed within the area to prove that this is indeed the case. Does Shark Cartilage Help with Psoriasis? While many people think of Psoriasis as a skin disease, it is really a chronic autoimmune condition that leads to the rapid accumulation of cells on the skins surface. This causes scaling on the skin’s surface, which can further lead to inflammation and redness. Interestingly, the supplementation of shark cartilage has been shown to have some positive effects on psoriasis, both reducing inflammation of the skin and limiting the painful symptoms associated with this unique disease . Does Shark Cartilage Help with Rheumatoid Arthritis? Rheumatoid arthritis is a chronic inflammatory disease that leads to joint degradation, loss of movement, and associated pain. Amazingly, there is early animal research demonstrating that the regular supplementation of shark cartilage can reduce the signs and symptoms of arthritis, while also limiting inflammation within the joint . While more human research is needed to prove that this indeed the case, the early signs are certainly promising. 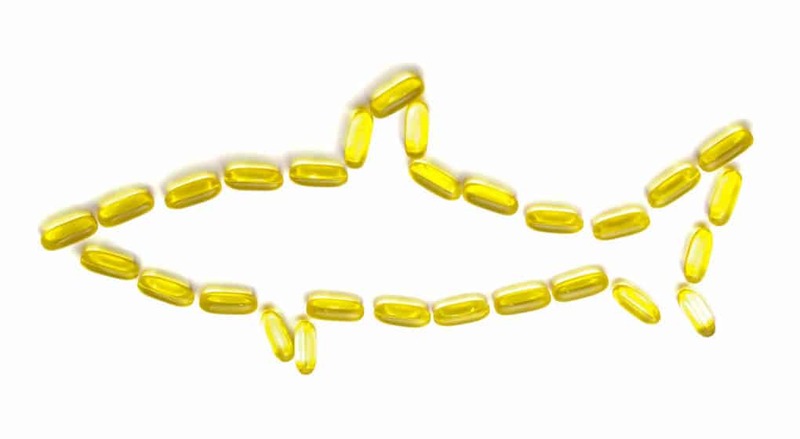 Considering that shark cartilage may have the capacity to treat arthritis and psoriasis, and even stave off cancer, we wanted to give you some great options that you can begin to implement into your supplement routine if you so desire. The first option we have on the list is arguable one of the best products available at this point in time. Providing a potent dosage of 750mg per serve, this has everything you need to cause a positive response easily and effectively. Moreover, given that it is also one of the most affordable options on the market, it is perfect for those on a budget. 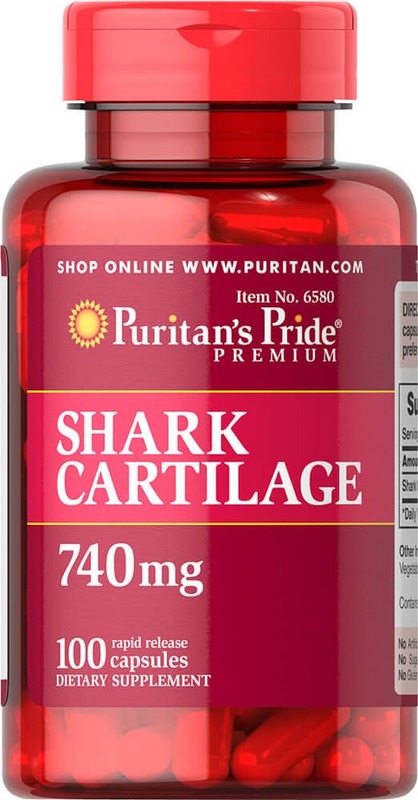 With a dosage of 740mg pure shark cartilage per serve, this is a great quality option that uses scientifically supported dosages to get the job done. Given that this great product has been incredibly well received by consumers, you can be assured of both its safety and effectiveness – this truly is a great option. Last but not least we have this great quality product by GNC Natural. While it certainly isn’t the cheapest option on this list, its price should not act as a deterrent. 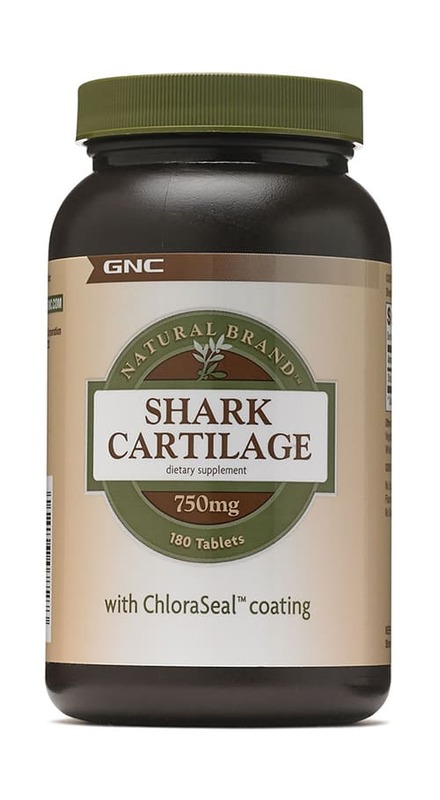 Using great quality materials provided in scientifically supported dosages, this truly is a fantastic choice for anyone after a great quality shark cartilage supplement. What is the Optimal Shark Cartilage Dosage? Given that this unique supplement is really quite new in the grand scheme of things, there is currently no recommended daily intake. Despite this, research has shown that dosages between 500 and 1000mg per day appears to be adequate to stimulate a positive health response while minimising any potential side effects. Does Shark Cartilage Have Any Side Effects? First up, I do want to state that shark cartilage appears to be for the most part very well tolerated by most people who use it. In fact, research has shown that most people can take it daily for up to 40 months straight without having any negative implications. We should also state that there is not enough reliable research surrounding its use in either pregnant or breastfeeding situations – so in this scenario it is in your best interest to stay on the safe side and avoid use. Shark cartilage is an interesting natural compound that has only just begun to take the health industry by storm. While the research is only in its infancy, there is reason to believe that it may have the potential to help fight cancer, assist in the treatment of psoriasis, and even treat rheumatoid arthritis. As always, if you have had any experience supplementing with shark cartilage then we would love to hear about it – so please drop us a comment and we will get back to you ASAP!